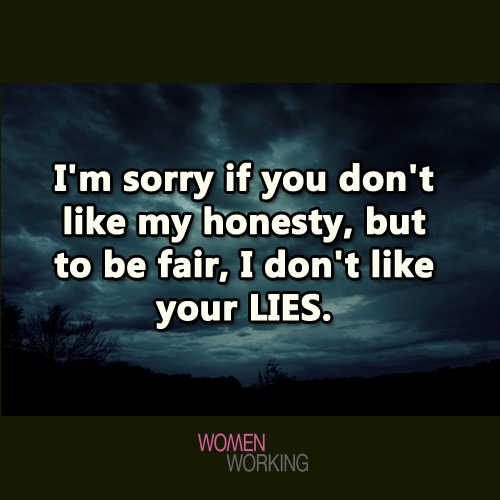 I'm sorry if you don't like my honesty, but to be fair, I don't like your lies. 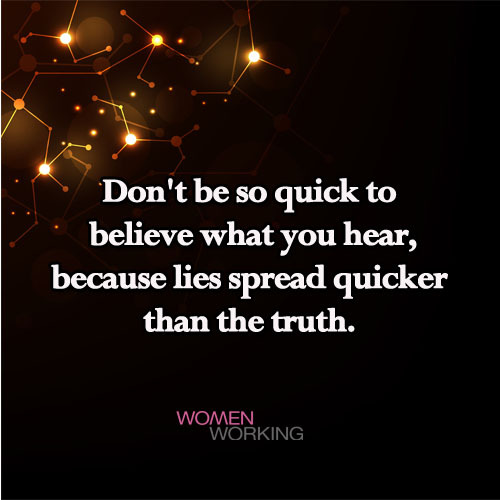 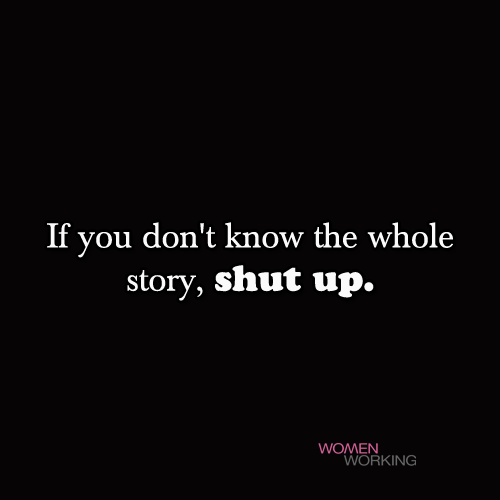 Don't be so quick to believe what you hear. 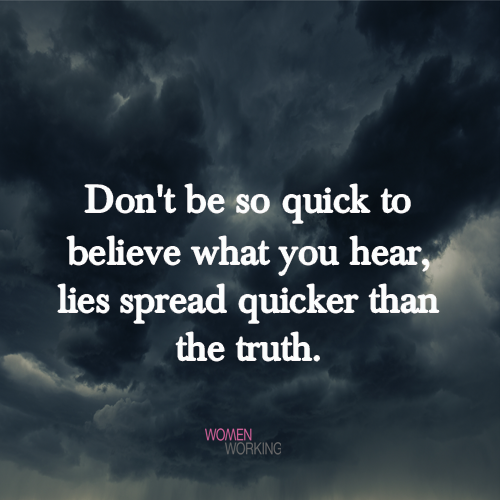 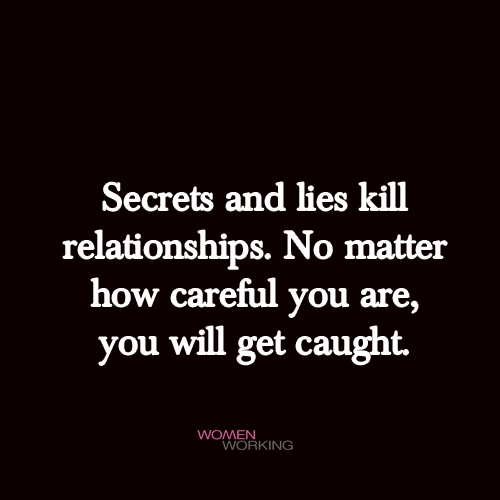 Lies spread quicker than the truth.